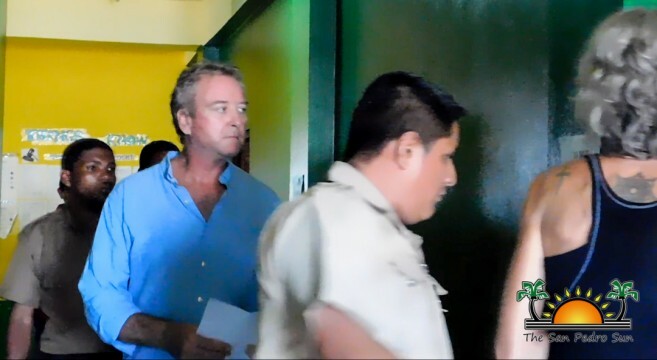 American couple David and Ankhe Doehm remain in police custody as the prime suspects for the murder of their adoptive 13-year-old daughter Faye Lin Cannon. 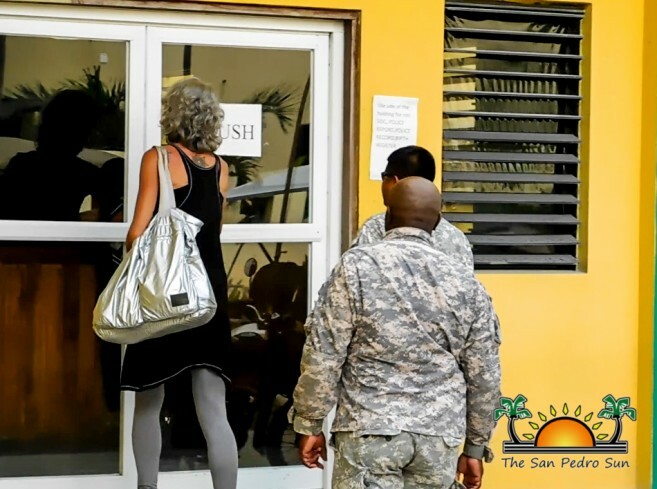 The duo had their first hearing at the San Pedro Magistrate Court on Monday, July 10th, where they were on trial for a separate matter-drug possession. Ankhe denied the accusations and was released, but almost immediately re-arrested. David declared himself guilty for the offence and was offered bail, but after he could not meet this, he was re-arrested as well. The couple will remain in police custody for another 48 hours as police continue investigating. According to Officer in Charge of the Eastern Coastal Unit, Superintendent Henry Jemmott, police in San Pedro have been busy gathering additional evidence in regards to Faye’s murder. “We had additional personnel on the ground over the weekend assisting us in all angles of recording statements, and getting all the evidence that we need,” said Jemmott. He mentioned that all information has been forwarded to the Director Public Prosecutions and they are waiting on further legal advice. The San Pedro Police Department are confident that they will soon bring charges upon the suspects. However, they also caution that it is a case that needs to be investigated meticulously. He said that there are still many questions to be answered, and police are working on the situation as fast as they can in order to solve the matter in the next 48 hours. 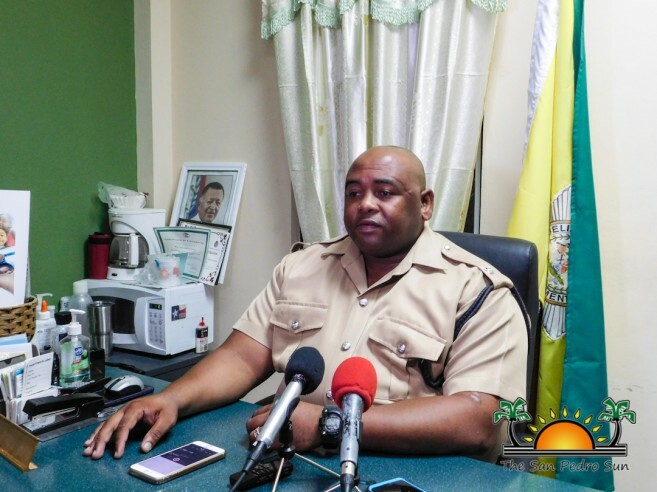 It was also revealed that due to the nationality of the victim, the Federal Bureau of Investigation (FBI) from the United States is assisting the Belize Police Department to a certain extent in the investigation. 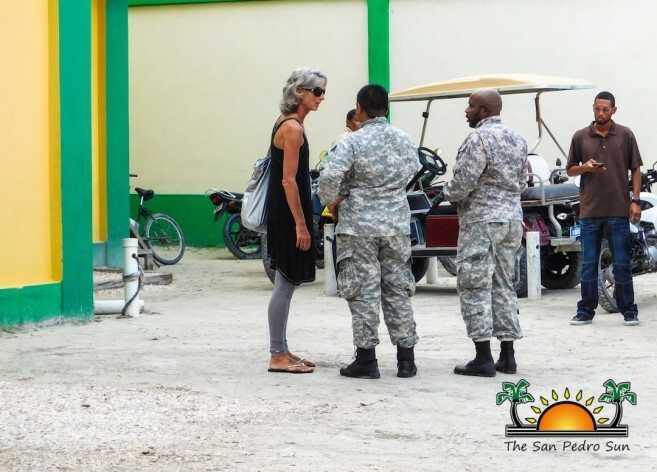 However, the investigation is being led by the Belizean authorities, since it happened in Belize.